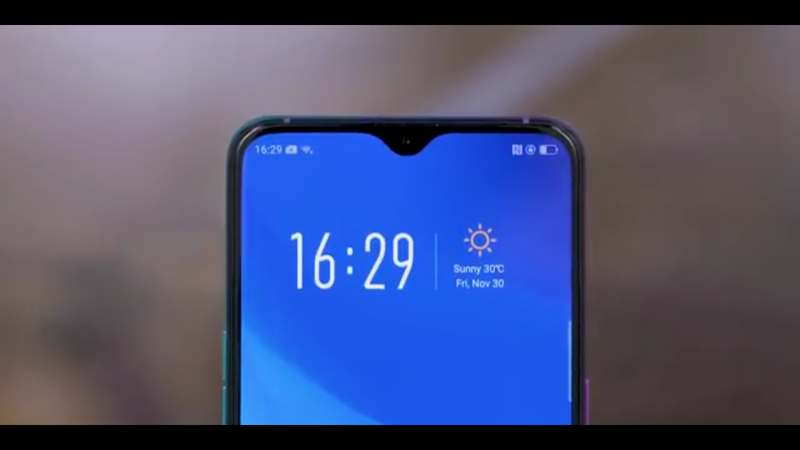 The Oppo R17 Pro comes with water drop notch, It also supports SuperVooc Flash Charging Technology. The handset comes with some other features like 8 GB RAM, Display fingerprint sensor and all the amazing features let’s know all of them. 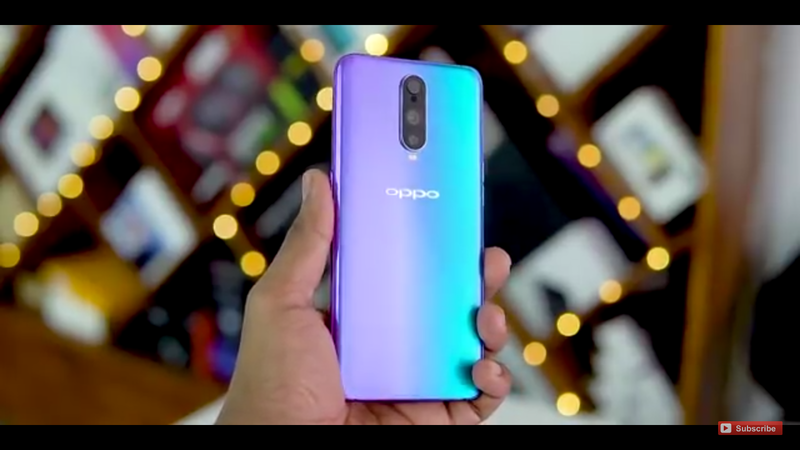 Oppo R17 Pro Comes With triple rear cameras. The phone has a 12-megapixel primary camera with F / 1.5-2.4 variable aperture and 20-megapixel secondary camera with F / 2.6 aperture. The third sensor is the Time of Flight (TOF) 3D Stereo Camera. Rear camera setup has been introduced with optical image stabilization, dual pixel PDAF and ultra-night mode. 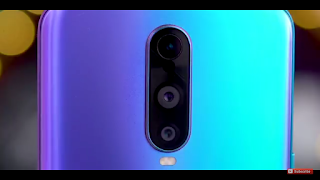 The phone has a 25-megapixel camera with an F / 2.0 aperture for Selfie. 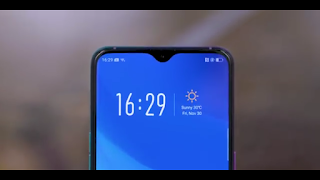 Talking about the battery OPPO R17 Pro has a 3700 mAh battery, which supports Oppo’s Super VOOC Fast Charging Technology. The company claims that 40% of the phone’s battery can be charged in just 10 minutes. In addition, there is hidden display fingerprint sensors have also been provided in the phone. The smartphone’s dimensions are 157.6×74.6×7.9 millimeters and its weight is 183 grams. Talking about connectivity, Wi-Fi, Bluetooth 5.0 and GPS / A-GPS, 4G VoLTE have been given. There is no 3.5mm headphone jack but there is a type-port for the resort. 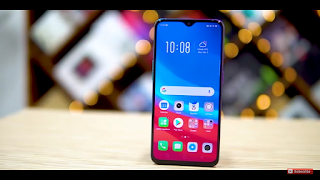 Realme 3 with ColorOs 6.0 and Android Pie Launched in India full Specifications.